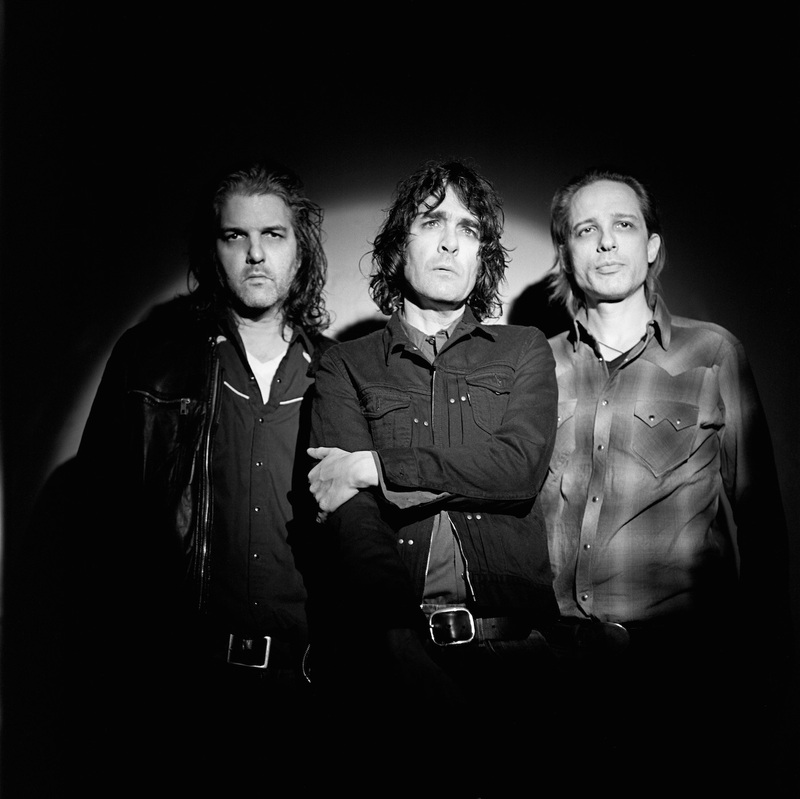 For close to 25 years, the Jon Spencer Blues Explosion has been blending blues (of course), punk and funk with reckless abandon, and their new album “Freedom Tower” kicks it up a notch. If James Brown had been a punk, and played with the ferocity of Iggy Pop, we’d have the perfect model for this band. With only one of the 13 tracks clocking over four minutes, this is a fast and furious rock/blues album (with some traces of hip hop), and even the less frantic tunes still possess a contagious swagger. The band rehearsed and polished the album by playing secret gigs all over town in small, seedy venues, and it shows. There is a lively feel to it, and a confidence that oozes from every note. It’s dirty, distorted and unpolished, but it wouldn’t work any other way. It’s a super fun record that will explode into your own No Wave Dance Party. If you’re feeling really retro, Burger Records will be putting out a cassette version of FREEDOM TOWER on April 7. The album comes out March 24th on CD, Digital and Vinyl. You misspell “Jon Spencer” in the photo credit. Oops.